All New June 2012 Product Giveaway! Home → Just for Fun → All New June 2012 Product Giveaway! This month we have a new product giveaway! 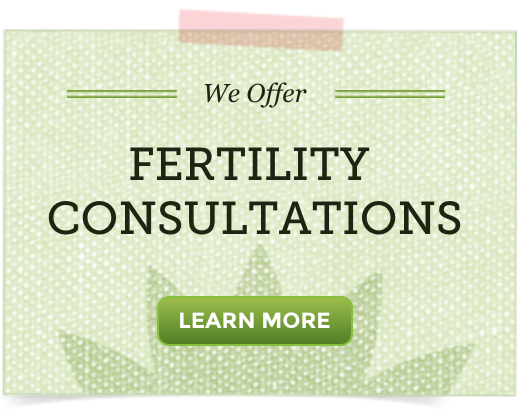 We have come up with a Fertility Herbs Quiz. 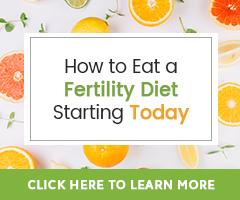 Don’t worry, you can find all of the answers to the quiz within our Fertility Herbs Guide. All entries with all correct answers will be placed into a drawing for 1 bottle of Fertilica Evening Primrose Oil. All entries must be completed by Monday June 18th, 2012. The winner will be announced the next day, June 12th. Update 2014 – We are back! We have been away for a while and we sure have missed all of your wonderful questions and thoughts on our articles. Moving forward, one of our staff herbalists will be here to respond to comments! We look forward to connecting with our readers once again! I am a part time , full time student who regrets the tubaligation . I can not afford the cost.